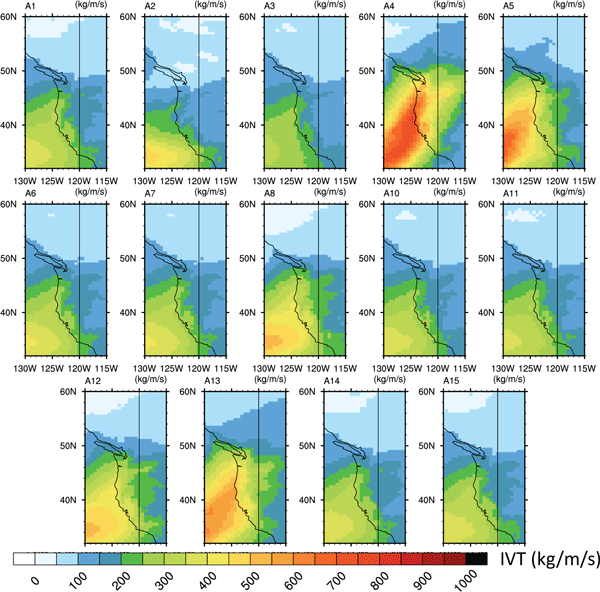 ARTMIP (Atmospheric River Tracking Method Intercomparison Project) is a community effort with the explicit goal of understanding the uncertainties, and the implications of those uncertainties, in atmospheric river science solely due to detection algorithm. ARTMIP strives to quantify these differences and provide guidance on appropriate algorithmic choices for the science question posed. Project goals, experimental design, and preliminary results are provided. How should climate model simulations be combined to produce an overall assessment that reflects both their performance and their interdependencies? This paper presents a strategy for weighting climate model output such that models that are replicated or models that perform poorly in a chosen set of metrics are appropriately weighted. We perform sensitivity tests to show how the method results depend on variables and parameter values. Common global land cover and climate classifications are based on vegetation–climatic characteristics derived from observational data, ignoring the interaction between the local climate and biome. Here, we model the interplay between vegetation and local climate by discovering spatial relationships among different locations. 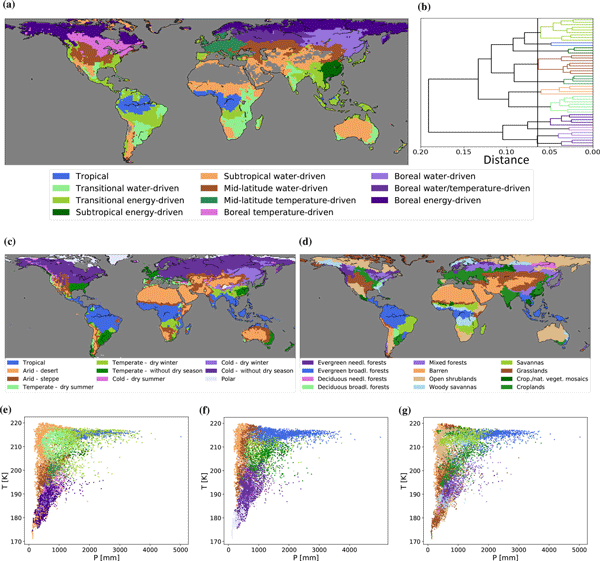 The resulting global hydro-climatic biomes correspond to regions of coherent climate–vegetation interactions that agree well with traditional global land cover maps. Geographically weighted regression is a widely used method to deal with spatial heterogeneity, which is common in geostatistics. However, most existing software does not support logistic regression and cannot deal with missing data, which exist extensively in mineral prospectivity mapping. This work generalized logistic regression to spatial statistics based on a spatially weighted technique. The new model also supports an anisotropic local window, which is another innovative point. For calibration and validation purposes it is necessary to detect simultaneous data acquisitions from different spaceborne platforms. We present an algorithm and a software system which implements a general approach to resolve this problem. The multisensor matchup system (MMS) can detect simultaneous acquisitions in a large dataset (> 100 TB) and extract data for matching locations for further analysis. The MMS implements a flexible software infrastructure and allows for high parallelization. 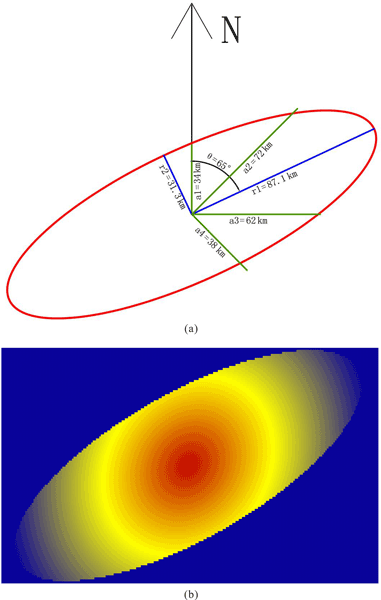 This article proposes an optimized transformation for topographic datasets. The resulting topographic grid exhibits good surface approximation and quasi-uniform high-quality. Both features of the processed topography build a concrete base from which improved endogenous or exogenous parameters can be derived, and makes it suitable for Earth and environmental simulations. 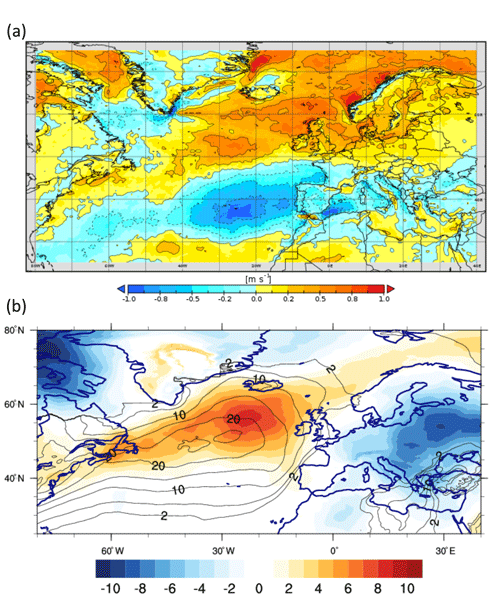 Climate models are among the most computationally expensive scientific applications in the world. We present a set of measures of computational performance that can be used to compare models that are independent of underlying hardware and the model formulation. They are easy to collect and reflect performance actually achieved in practice. We are preparing a systematic effort to collect these metrics for the world's climate models during CMIP6, the next Climate Model Intercomparison Project. In this paper we describe CIS, a new command line tool for the easy visualization, analysis and comparison of a wide variety of gridded and ungridded data sets used in Earth sciences. 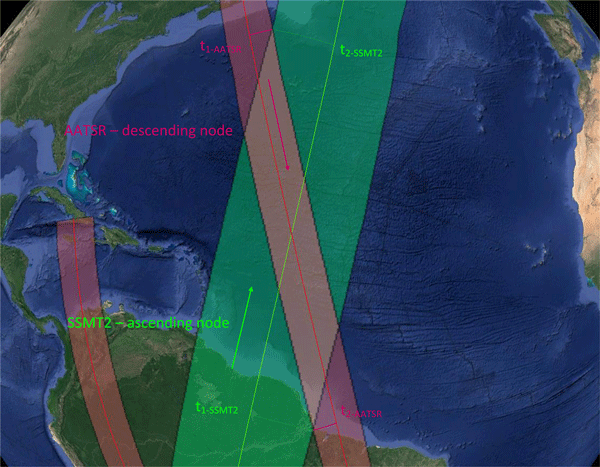 Users can now use a single tool to not only view plots of satellite, aircraft, station or model data, but also bring them onto the same spatio-temporal sampling. This allows robust, quantitative comparisons to be made easily. CIS is an open-source project and welcomes input from the community. The scalability of computational applications on current and next-generation supercomputers is increasingly limited by the cost of inter-process communication. We implement communication hiding data exchange in the High-Order Methods Modeling Environment (HOMME) for the time integration of the hydrostatic fluid equations using both the spectral-element and discontinuous Galerkin methods. The presented approach produces significant performance and scalability gains in large-scale simulations. We present a workflow to convert geological models into the open-source VTU format for usage in numerical simulation models. Tackling relevant scientific questions or engineering tasks often involves multidisciplinary approaches. Conversion workflows are needed between the diverse tools of the various disciplines. Our approach offers an open-source, platform-independent, robust, and comprehensible method that is potentially useful for a multitude of similar environmental studies. The contribution of lulcc is to provide a free and open-source framework for land use change modelling. The software, which is provided as an R package, addresses problems associated with the current paradigm of closed-source, specialised land use change modelling software which disrupt the scientific process. It is an attempt to move the discipline towards open and transparent science and to ensure land use change models are accessible to scientists working across the geosciences. Land cover is an essential variable in earth system models and determines conditions driving biogeochemical, energy and water exchange between ecosystems and the atmosphere. A methodology is presented for mapping plant functional types used in global vegetation models from a updated land cover classification system and open-source conversion tool, resulting from a consultative process among map producers and modelers engaged in the European Space Agency’s Land Cover Climate Change Initiative.